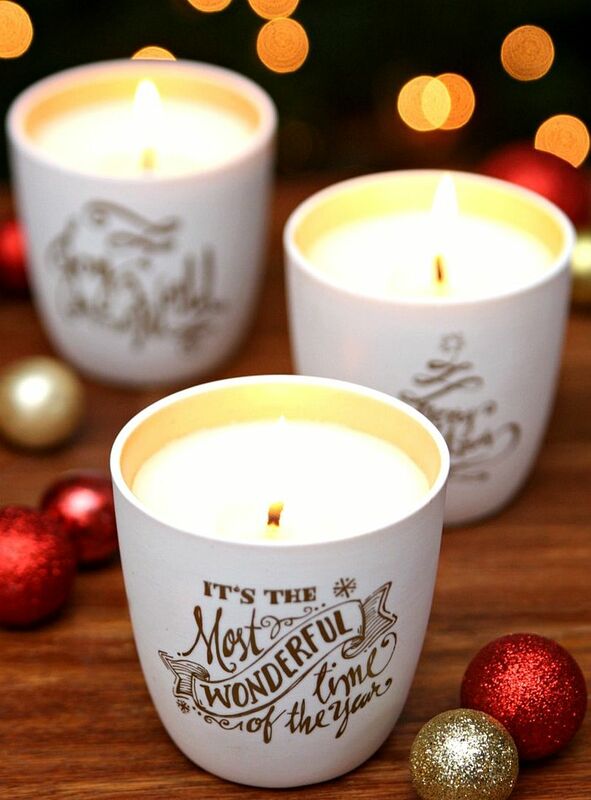 They say Christmas brings along with it a bit of magic in the air. 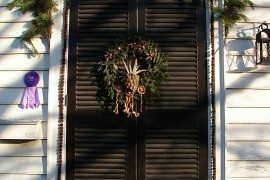 We are not sure about the mythical aspects of it all, but as the Holiday Season approaches, life sure does feel a lot different and far more special. 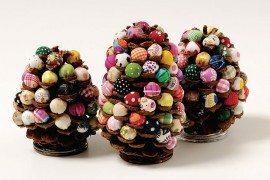 Even with all the rush of shopping and the endless little chores that take up your time as you get ready for the big day, it somehow still seems all worth the hustle. 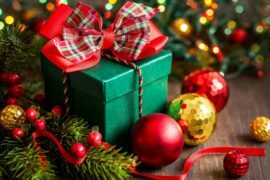 Maybe it is the sparkle of string lights, the sound of Christmas carols, just the overall celebratory mood or even the idea of a refreshing holiday – it definitely is a combination of the many little things that makes the season ever so jolly! 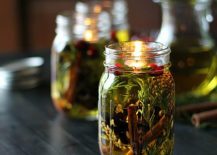 Much like the sights and sounds, it is also fragrance in the air that sets the mood and you can do so with a few fabulous DIY candles. 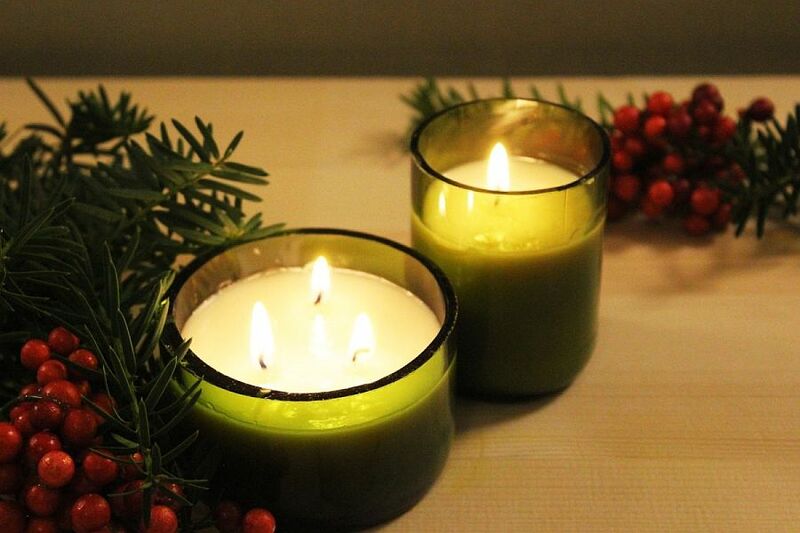 DIY Christmas Candles bring together many different aspects of the festive season. They add a lovely, timeless visual element to your holiday decorating scheme, create dashing focal points, usher in a touch of warmth and with scented candles, there is the benefit of a fragrant living environment. 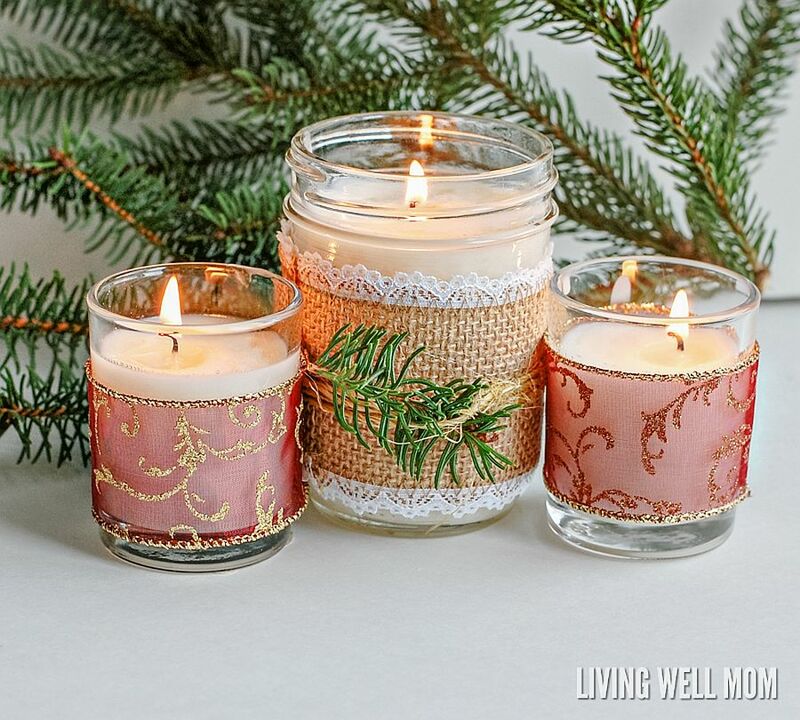 Making these unique Holiday candles is all too easy and you will require no more than an hour or two over the weekend to craft all the candles you need. 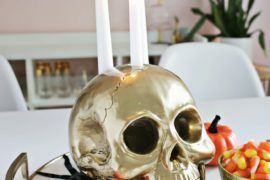 Whether you are decorating the Holiday dinner table, the fireplace mantel, the entryway, windows or the coffee table, these cheerful additions come in mighty handy! 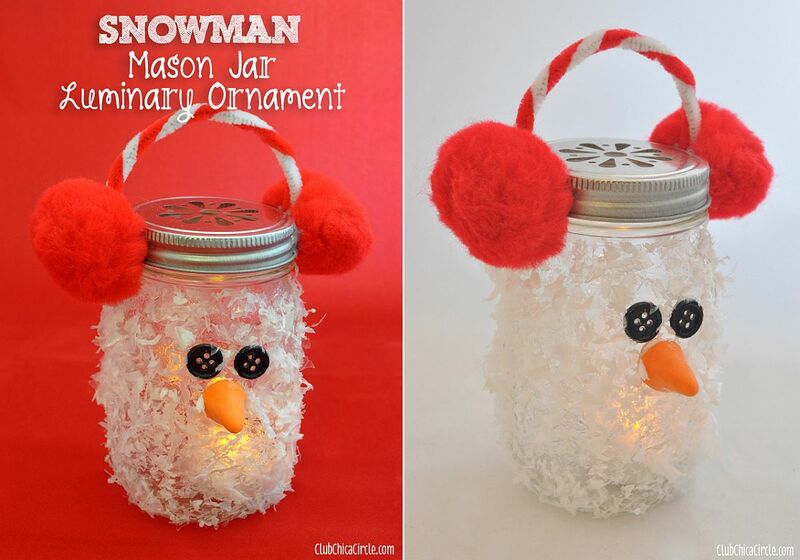 It goes without saying that DIY candles for the Holidays need to incorporate some sorts of Christmassy charm. 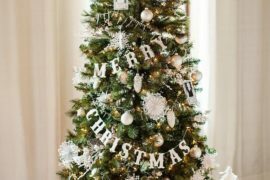 That makes the already sparkling interior even more special and also gives the room a more festive and fragrant appeal. 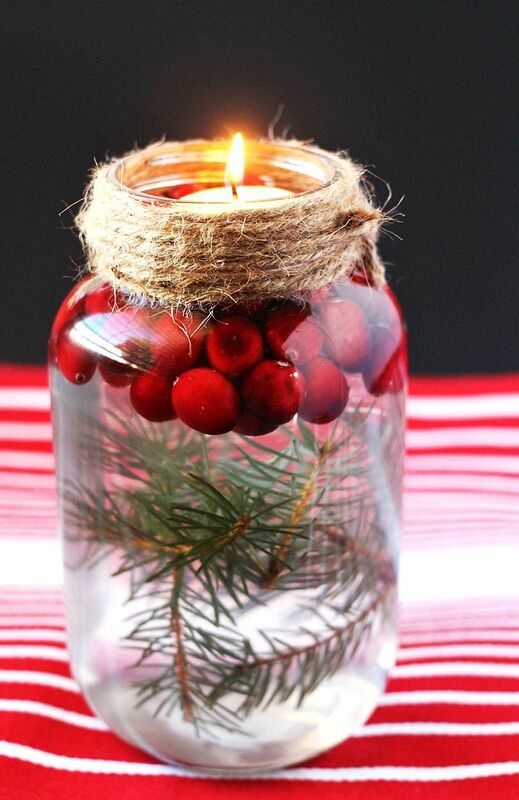 Start off with something as beautiful, timeless and still uber-easy as the Christmas Tree Mason Jar Votive. 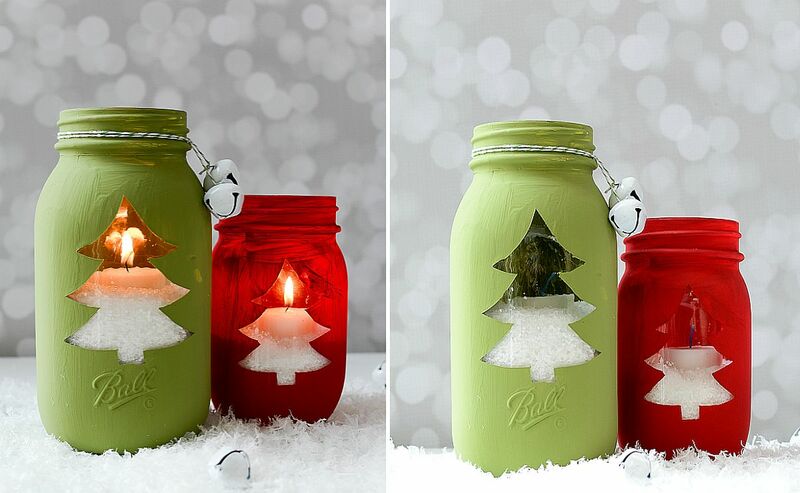 With a Christmas tree cut out these elegantly colored mason jars with candles inside look absolutely gorgeous. 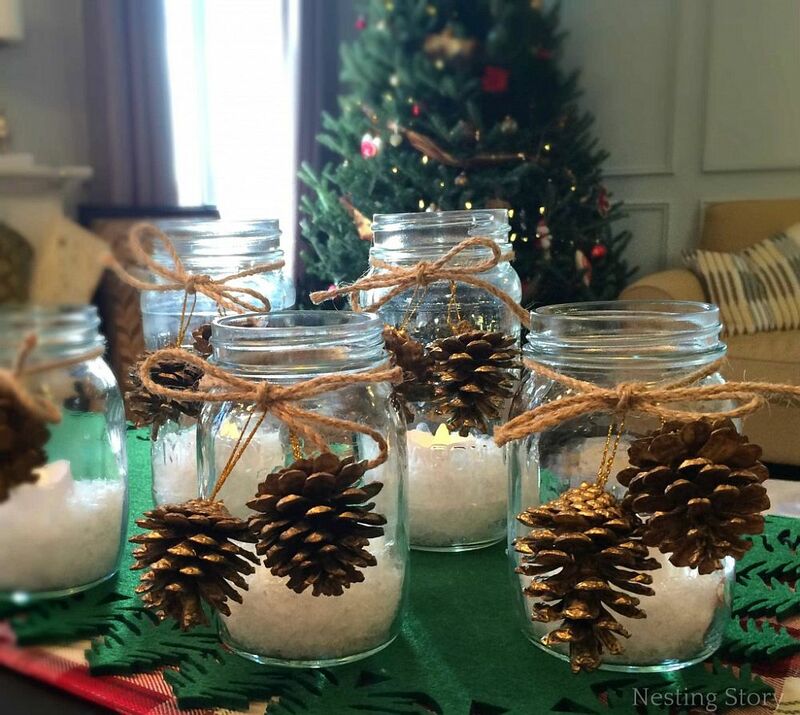 The Festive DIY Christmas Jar Candles have a dashing, festive vibe and dressing them up is super-simple and takes no more than 10 to 20 minutes. 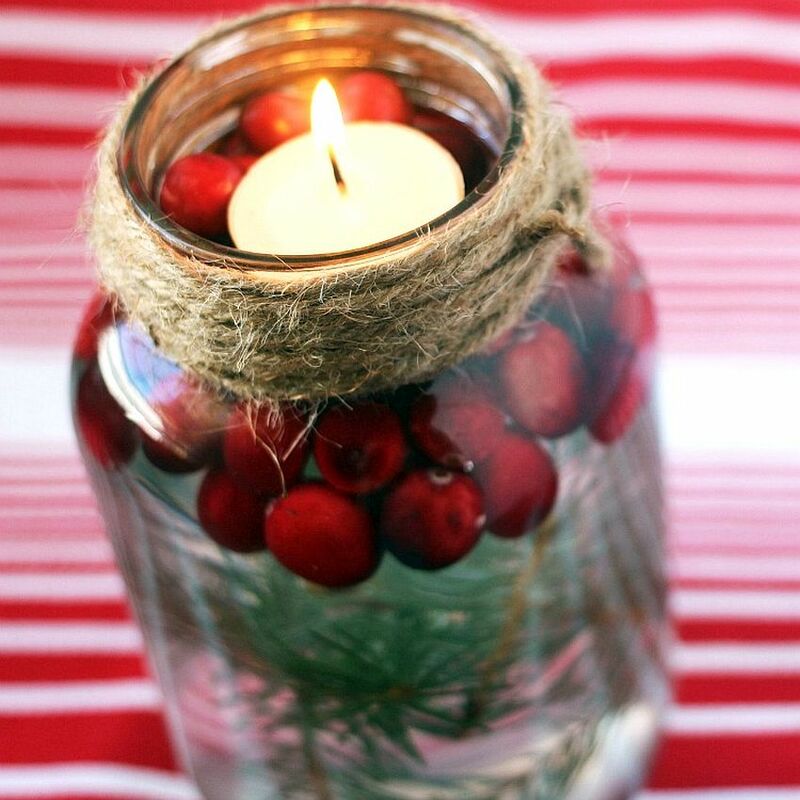 All you need here jar candles, plaid ribbon, gold ribbons, black and white buttons and a few Christmas ornaments. 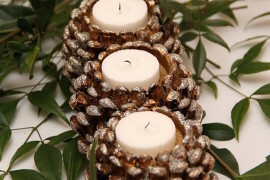 They definitely make a great Holiday table centerpiece and steal the show even while remaining quietly understated! Another Christmas hit is the Snowman Mason Jar Luminary Ornament that brings the DIY candle charm to your already amazing Christmas tree. 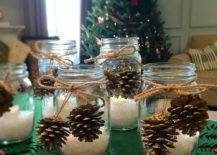 If you are looking for DIY Holiday candles that also fill the air with an aromatic effervescence even while making great gifts, then the Mason Jar Oil Candle Lamp definitely tops the list. 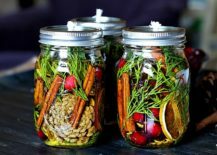 Just look at all the botanicals inside each of the Mason Jar and you will automatically fall in love with it instantly. 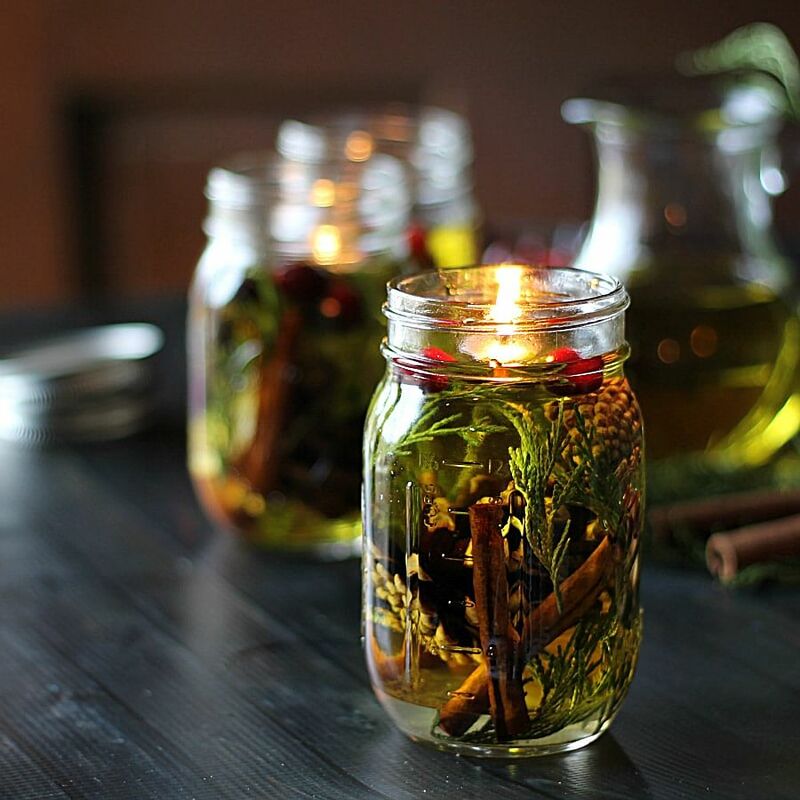 With a dash of olive oil, bayberry candles, simmering potpourri and spice mixes, these candles are sure to make your Christmas morning a lot more pleasant. 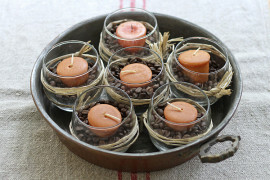 Another easy DIY Christmas candle idea lets you buy candle holders and turn them into homemade delights. 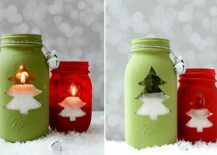 Old glass bottles being turned into lovely lights is nothing new and you can use your glass cutting skills to create exquisite Glass Bottle Candles which also make great Holiday gifts. 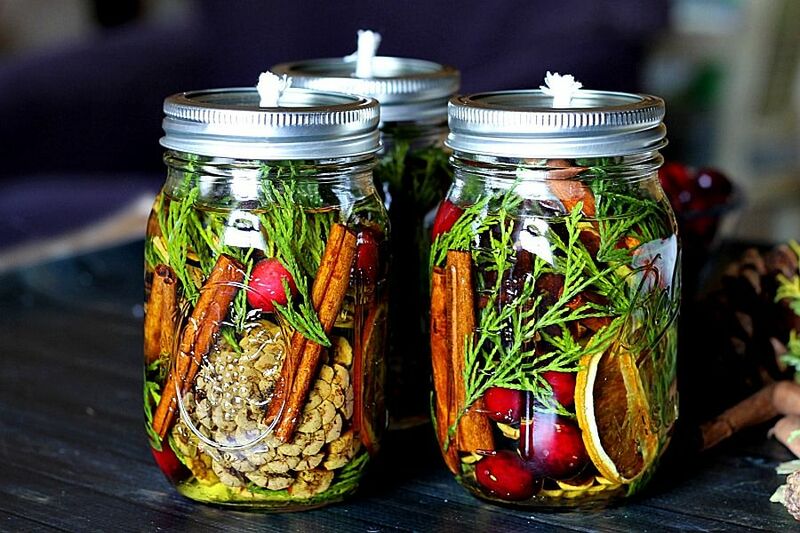 For those who have not worked with glass before, it might take a bit of getting used to. 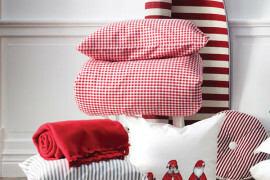 But most avid crafters should have no hassles with it at all. 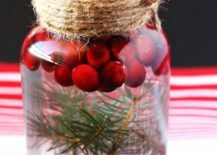 DIY Holiday Mason Jar Floating Candle is much simpler to craft and a dash of red inside gives it that much needed festive sparkle while a few pine cone ornaments make it even merrier!